so you may have noticed I've become slightly obsessed with planners and planning and scrapbooking stuff this year. 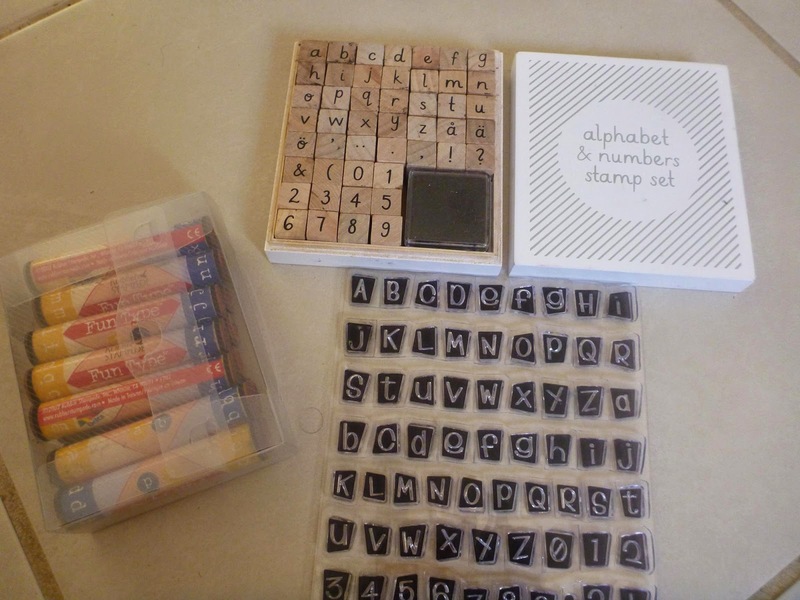 Actually not badly obsessed though stamps and alphabets seem to be calling me often. 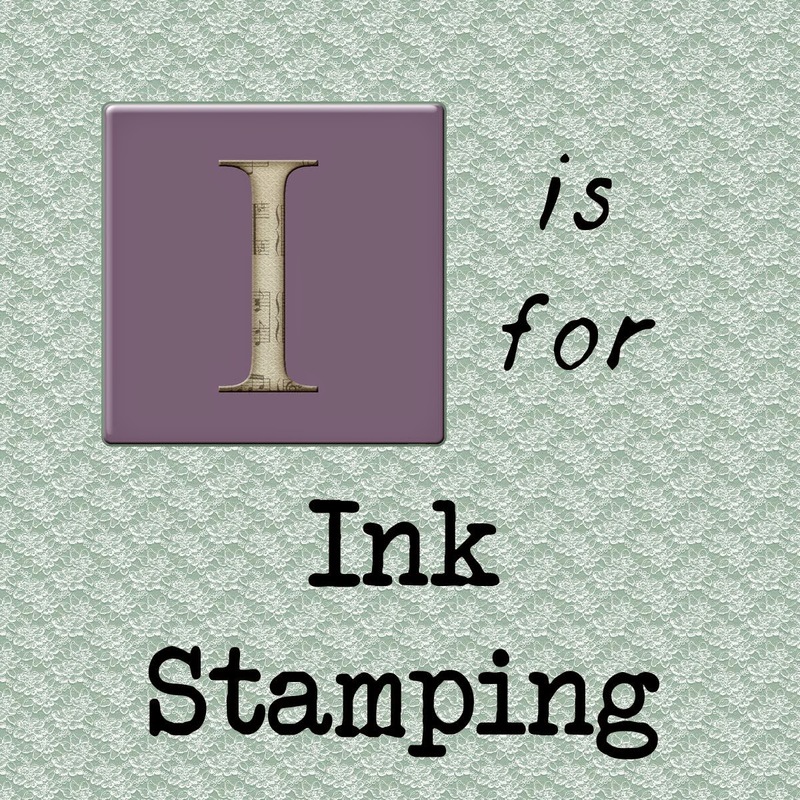 I wanted to talk about ink stamping today. It is really a craft of it's own and the tools are varied. 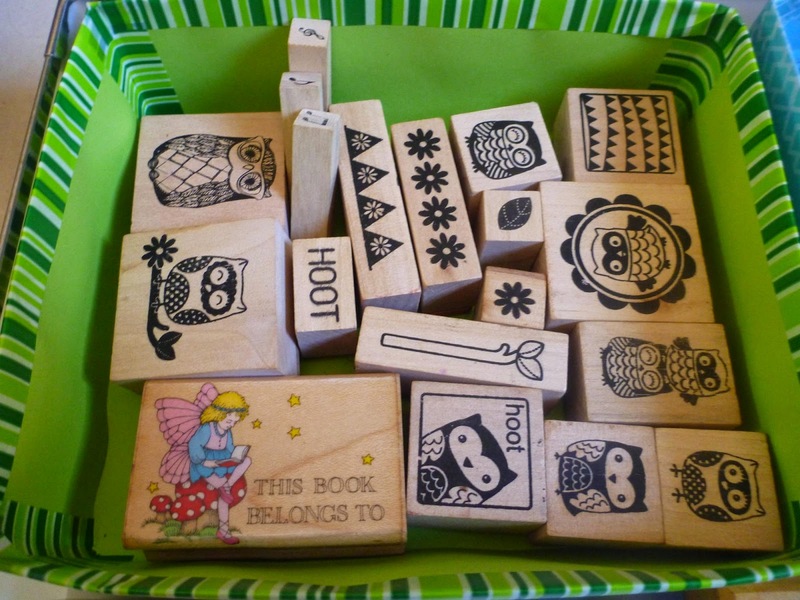 I'm talking about the wooden and acrylic stamps that you can buy from craft stores not metal stamps. Stamping is the act of putting an imprint on something. You can use metal stamps or leather ones but today I'm talking about the wooden or acrylic ones used with ink. To start with the inks you use are important. Yes you can use cheap inks from officeworks but the colours are no fun and they are often not acid free. Acid free is important for scrapbooking as it won't damage photos or paper. I love the versa color inks they are pretty and the range of colours are awesome. 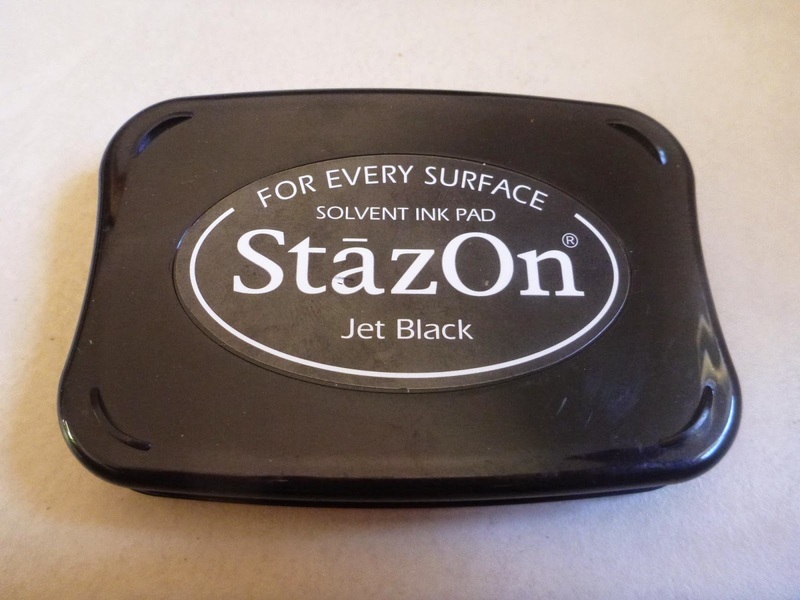 Staz on is good because it is a permanent ink that can be used on any surface unlike the versa color. 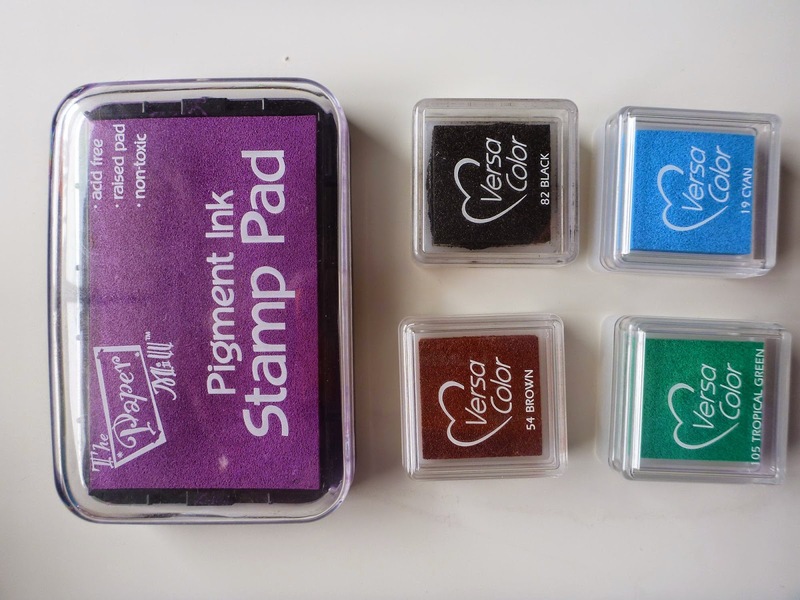 So onto some examples of stamping I love to play with my stamps and I had some fun the other day with colours. Practicing with my days of the week stamps. I love all the new fonts I got myself. 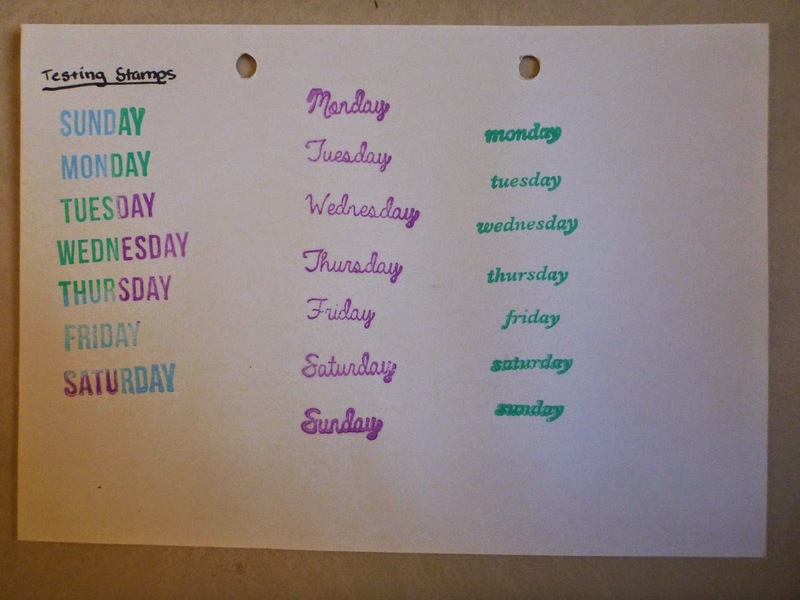 I now have three sets of days of the week and I do love to use them in my planner. I also have three seperate alphabets ... I don't have an obsession yet.... but alphabets are so fun! 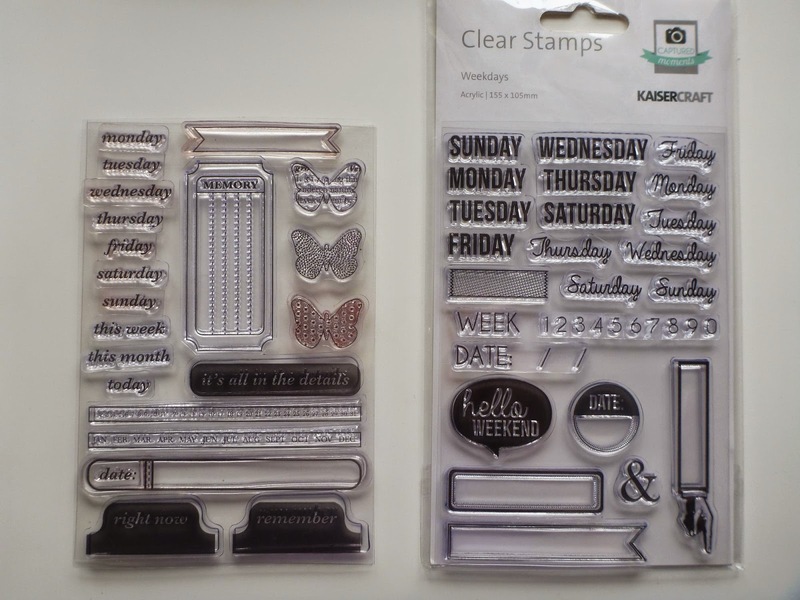 The clear stamps are acrylic stamps and you need a block to put them on to use. You can see a block in the photo below. 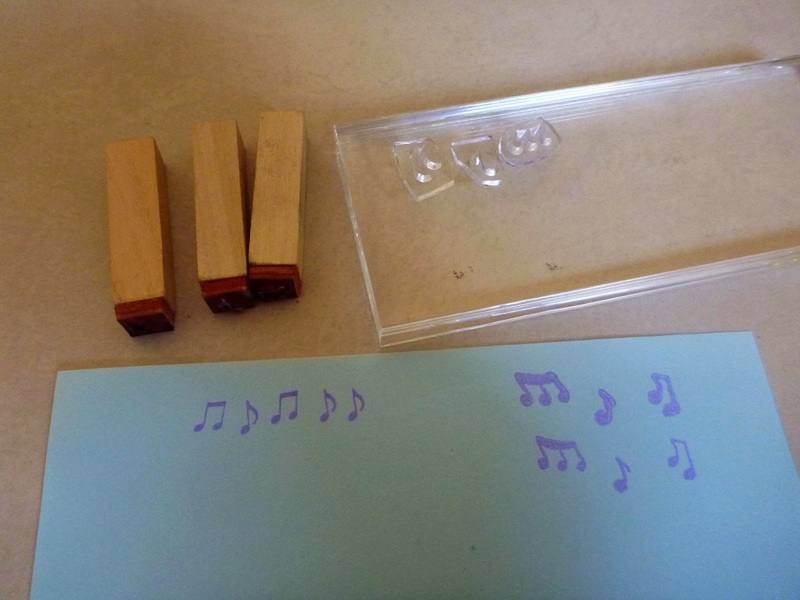 It must be the musician in me but I seem to collect little music note stamps. I like the rubber stamps on the left better just because the note is nicer. The ones on the right are wider. One thing to remember when using an acrylic block is to put your paper on something that isn't rock hard. It doesn't have to be very soft but a cutting board would just give a little more give which gets a cleaner stamp. Hoot Hoot :D This was a fun combo to make. I just need to practice not hitting the edges of the stamps on the paper as well. I'm slowly getting better just really bad when I'm rushing. 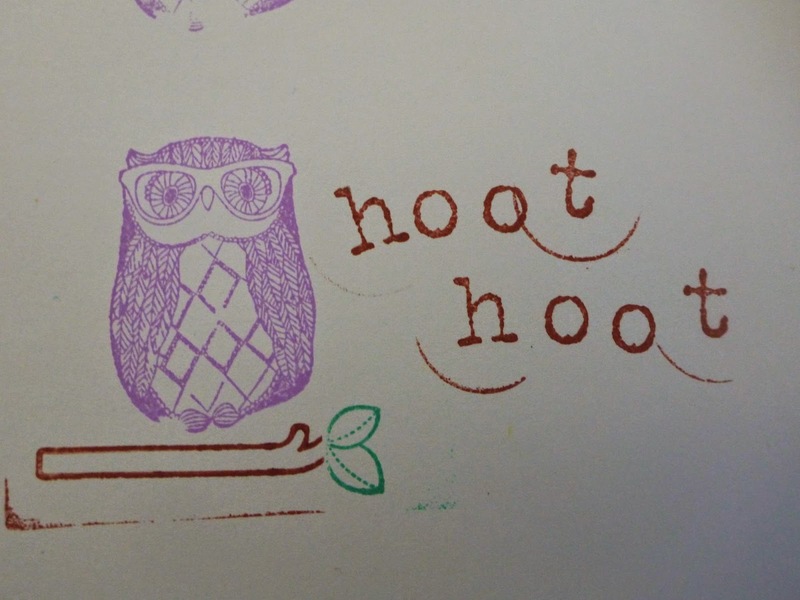 I was really hoping to be able to show you an awesome stamp that I have on order from a lady called Hoffee and Nuffin but it hasn't arrived yet :( Hopefully soon! You'll just have to wait for the reveal. 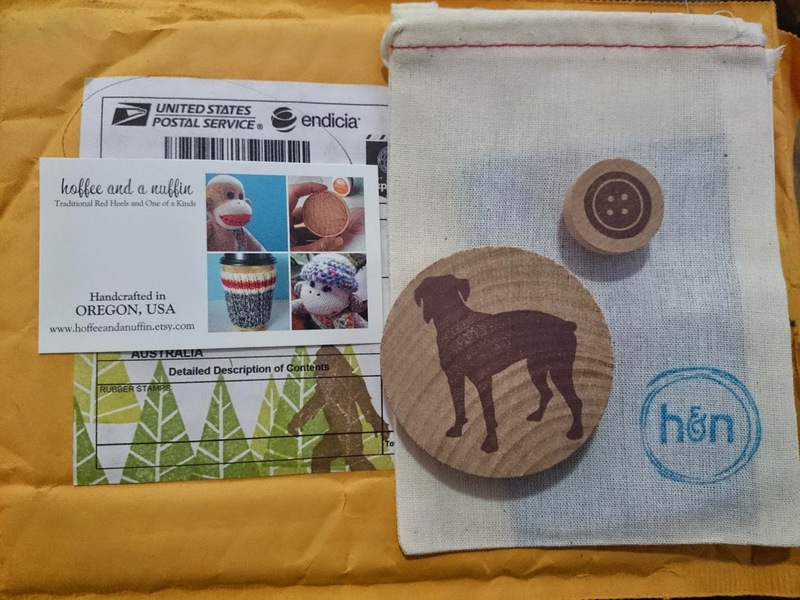 But she carves her own stamps and her designs are awesome for the crafter and she ships everywhere. Also I love the ways she uses stamps. It really makes them useful for more than just scrapbooking. Other than that I have bought most of my stamps at spotlight. Though some were passed down to me from my mother.